We’re here to help, or find someone who can! 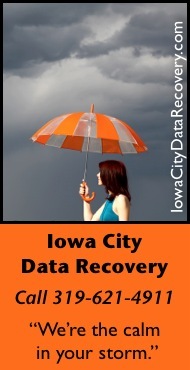 The primary purpose of this site is to provide a directory listing of all local computer support resources in the Iowa City area. 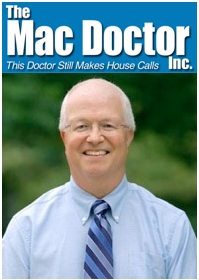 Click here for Apple support providers. 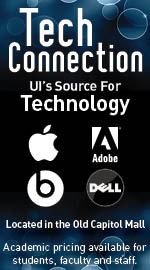 Click here for Windows support providers. If you know of a person or business who should be added to our directory, contact us and let us know. If you’re not finding what you need, contact us and we’ll try to get you to someone locally who can help. Many thanks to everyone who helps spread the word about Iowa City Computer Support. Due to our helpful technology articles, we now have visitors from around the world. The maps below show recent visitors to our site.